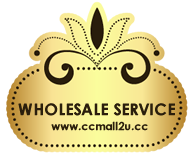 Hot Selling Item In Japan, Korea, Australia, Hong Kong, Singapore, Malaysia, Taiwan, China. 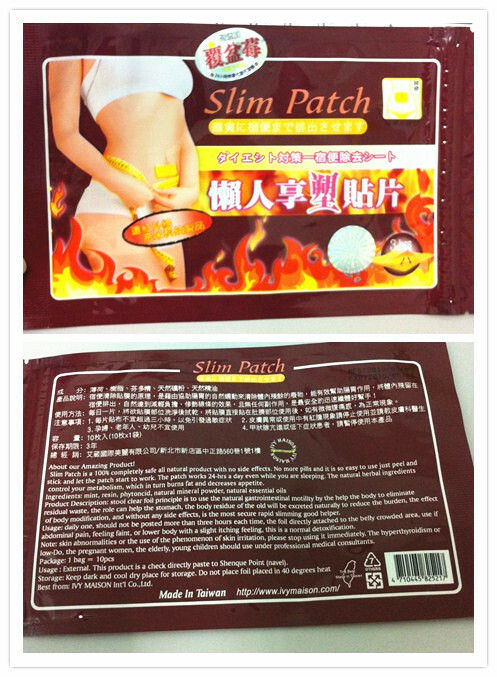 1 packet consist of 10 patches. It is highly recommended that you take 3 packets to complete one course. Patches are not reusable and should only be used for about 4-8 hours per application. The area of application should be clean and dry. 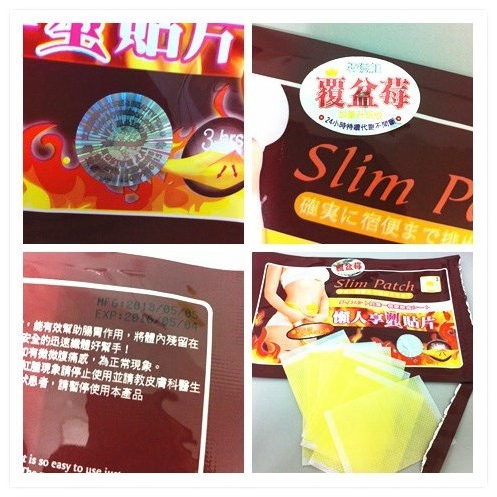 The use of slimming patches is not recommended for individuals who has hyper-sensitive skin. If you notice skin irritations, you should discontinue and stop using the patches immediately. Pregnant women and young children should not use them. Antithyroid patients should not use them.